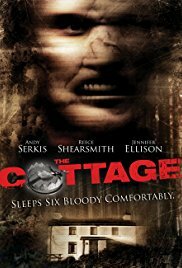 There's some times that I really enjoy horror with a comedy undertone (Dead Shack, Cabin In The Woods), but then there's times I don't like it as much. This would be one of those examples. There were moments where I thought this would be a serious movie, but after the first 8 minutes I kinda killed that vibe. The movie works, but you need to walk into it knowing it's a joke film.